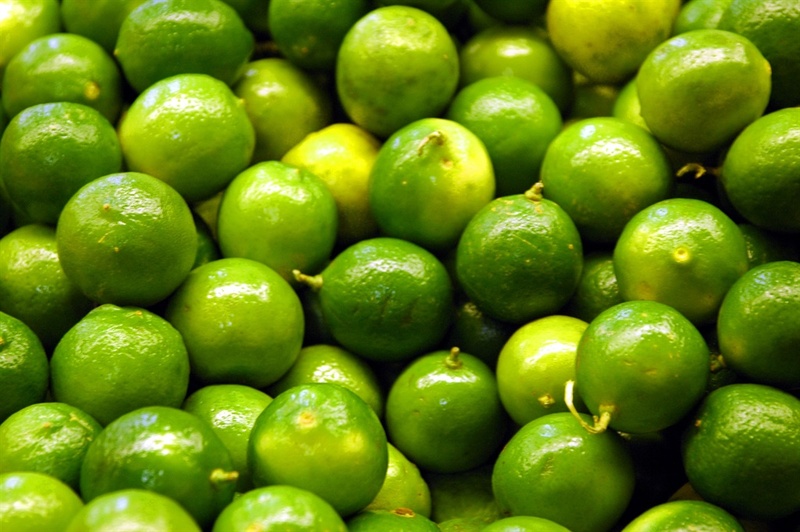 South Africa is expected to export a record 137 million boxes of citrus fruit this year. Farmers have been replacing vineyards with citrus in recent years, which has helped to bolster output. However, there has been pushback from Israeli and Spanish producers in the European and Chinese markets. This is despite a 3% fall in plantings of Valencia oranges, which represent almost 40% of the citrus export market. There has been a big increase in plantings of lemons and soft citrus like mandarins (naartjies), said Justin Chadwick, CEO of the Citrus Growers' Association. This helped push the expected total export crop higher by almost 1%, compared to the previous year. Exports should start leaving South Africa in May this year. Last year’s export crop yielded nearly R19 billion in sales across the world. More than 92% of the total income of the local citrus industry comes from exports. South African farmers have planted a record large area of citrus after the success of previous seasons, he added. 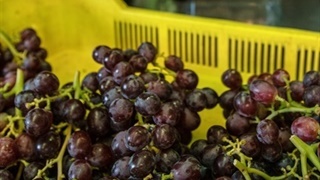 In particular, the Robertson area in the Western Cape has seen large plantings, as farmers replace wine grapes (which give a lower yield) with citrus. Many of the new trees are under protective netting, which shields the citrus against sun damage and is more water efficient. Where it usually takes about five years for a citrus tree to start yielding fruit, under netting this can be reduced to only three years, according to Chadwick. Limpopo – especially near Lydenburg and Burgersfort – has also seen large citrus planting thanks to water sources and reasonable land prices. 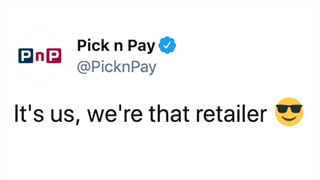 But South Africa’s bumper exports to Europe are starting to see pushback in the Spanish media, with producers complaining that South African producers are encroaching into “their” season, says Chadwick. Due to seasonal differences, there used to be only a small overlap between South African and Spanish citrus exports – this has grown in recent years as South African exports expanded. South Africa’s exports to China have also come under fire after local producers flooded the market with grapefruit last year. 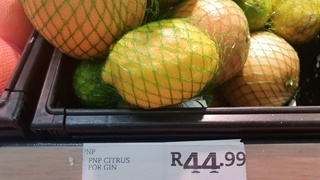 Chadwick says there was a large oversupply of South African grapefruit in the Chinese market, which pushed prices down. “The Chinese and Europeans bought so much [South African] grapefruits, even their cold storage rooms were filled up to the nooks. Naturally this resulted in very low prices, they were so low people told us to delay our harvest while waiting for better prices to hit us.” Betsalel Ohana, export manager for agricultural group Planet Israel told the fresh produce news platform FreshPlaza. Hopefully South African grapefruit exporters have learned their lesson this season and will moderate exports to that market, says Chadwick. Still, while the grapefruit market has been saturated in China, he believes there is still room for South African mandarin exporters to grow their market share in that country.